Now-a-days We all do Installations or Formatting of Our Computers by DVD but what if your DVD got damaged or not working ? Then its time to move on Latest Trend technology i.e, Making your Pendrive Bootable for Installing or any other Purpose. 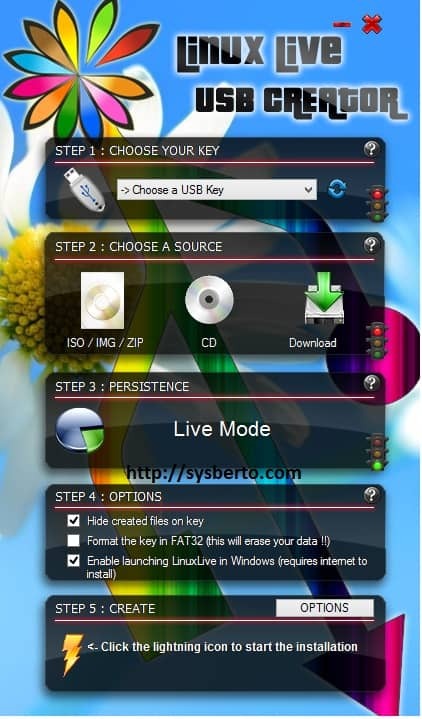 As Bootable USB Flash Drive is simple to Plug n play, No need to depend on DVD Writer/ reader now. Some of the Tools just make Pendrive Bootable while some of the tools make PenDrive bootable to Boot OS Directly(Live USB)! This is simple GUI based Program Available from Microsoft. Just Plug your Flash Drive and Select .ISO from list and Setup it by Onscreen instructions. This is another alternative to Above tool with some GUI changed and Improved than earlier.Currenly supports running all Windows operating systems starting with Windows XP.All versions of the Windows AIK are supported, as are Windows Vista/2008 and Windows 7 versions. 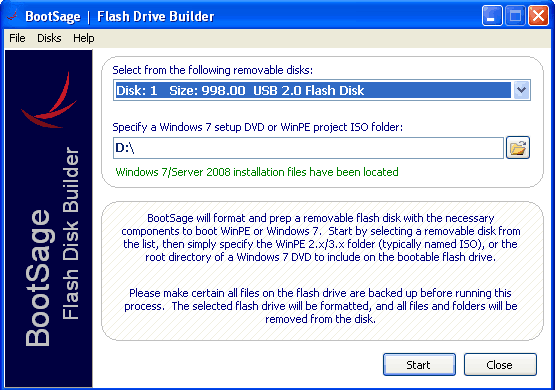 This tool is Quite Different than any other as it do more than just making a bootable Flash Drive. This is a special tool that will allow you to clone hard disk partition on your portable memory device like USB thumb drive or portable hard disk. 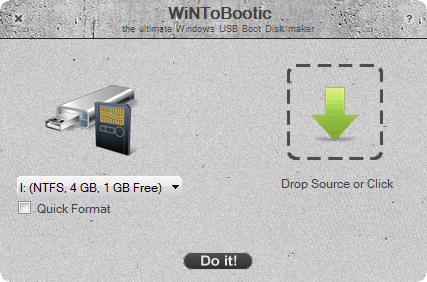 UNetbootin is Standalone Bootable USB maker and works on Windows,MAC OS X and Linux too. 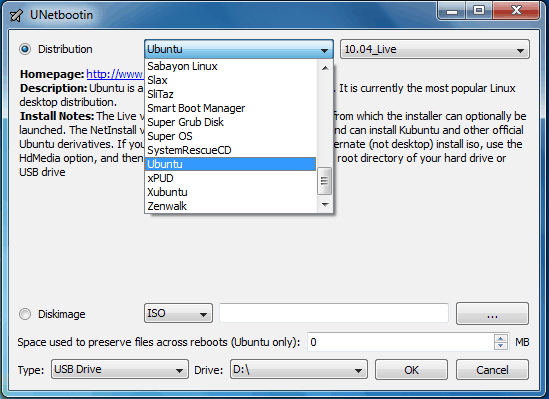 With UNetbootin you may make your Flash Drive bootable of Linux Distributions. 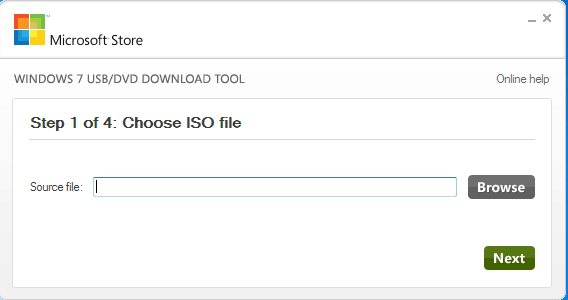 It loads distributions either by downloading a ISO files for you, or by using an ISO file you’ve already downloaded. 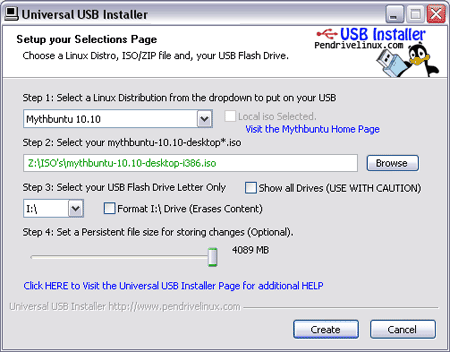 UUI(Universal USB Installer) is a Live Linux USB Creator,making Bootable Linux Flash Drive with simple Steps of Clicks. This is Much Similar to UNetbootin in GUI and Also have option to download ISO too. LiLi is Free and Open Source software and Main Feature is that it has a built-in virtualization feature that lets you run your Linux within Windows just out of the box even without making any Bootable or Live USB! Rufus is Little In Size but do Great work as they are saying that Rufus is Twice as fast as Unetbootin and Universal USB installer. Rufus can be used to make Windows or Linux Distributions Bootable in Pen-Drive. 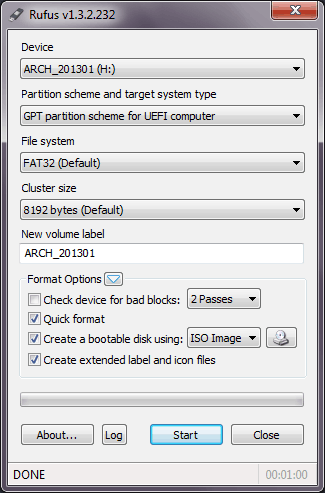 YUMI is Different from Other Tools as it supports installing of more than one OS in Single USB Flash Drive. Simply I will suggest to get Rufus if you want all in one and simple to boot Windows/Linux from USB and If you want something special about Linux Distributions go for LiLi or UNetbootin simply. 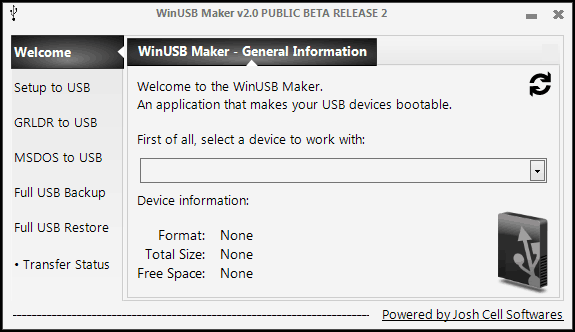 While If you want to clone a complete OS partition then ‘WinUSB Maker’ is the best choice.